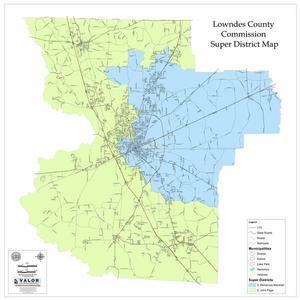 Where can you vote on Tuesday May 20th, which is Election Day for the Special Election for Lowndes County Commission District 5? You can find your polling place in My Voter Page by the Georgia Secretary of State. Or you can zoom and pan on the VALOR GIS Election Boundary Map. Remember, it’s not November: Tuesday May 20th is the election for this Special Election, unless there’s a runoff. Please vote for Gretchen Tuesday. If enough supporters turn out and vote, she can win outright Tuesday. 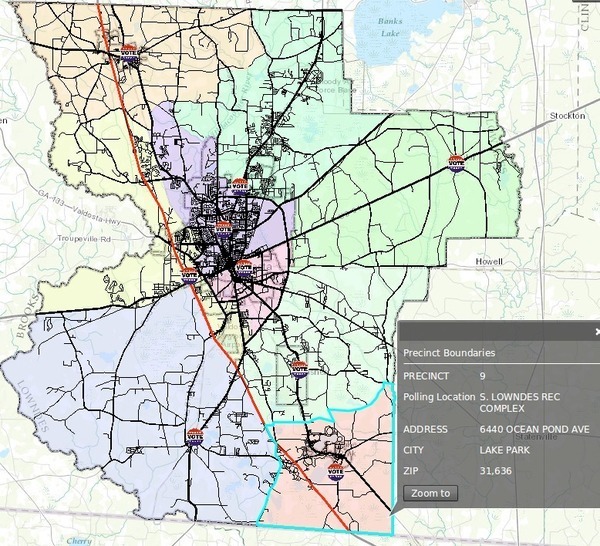 PS: And remember to vote for the Lowndes County Board of Education, for the elections for judges, and for the primaries for the Georgia statehouse and U.S. Congress. 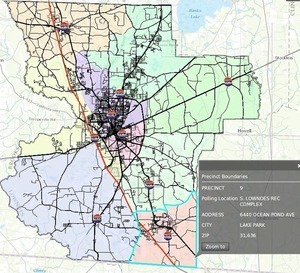 This entry was posted in Transparency and tagged Dasher, Elections, Georgia, GIS, Gretchen Quarterman, Gretchen Quarterman for Lowndes County Commission, gretchenforlowndes, Hahira, Lake Park, Law, LCBOE, Lowndes County, Lowndes County Commission, polling places, precincts, primary, Remerton, Special Election, transparency, Valdosta, VALOR on May 18, 2014 by John S. Quarterman.